Book now at the best price. 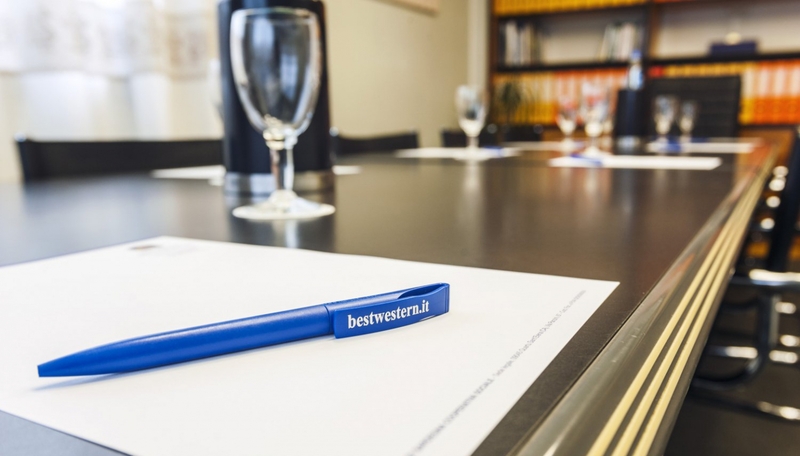 Our welcoming, comfortable rooms are ideal for your work sessions, business meetings and training courses. Our professional, efficient staff members are on hand to help you manage every aspect of your upcoming meeting. Out of our three highly functional rooms, you can choose the one that best matches your requirements. Our central location, just outside Cagliari, and our large car park, make us all the more attractive! WHAT ARE YOU WAITING FOR? CONTACT US STRAIGHT AWAY FOR A CUSTOMISED QUOTE? Website created with funding from the European Union and with the support of the Autonomous Region of Sardinia.